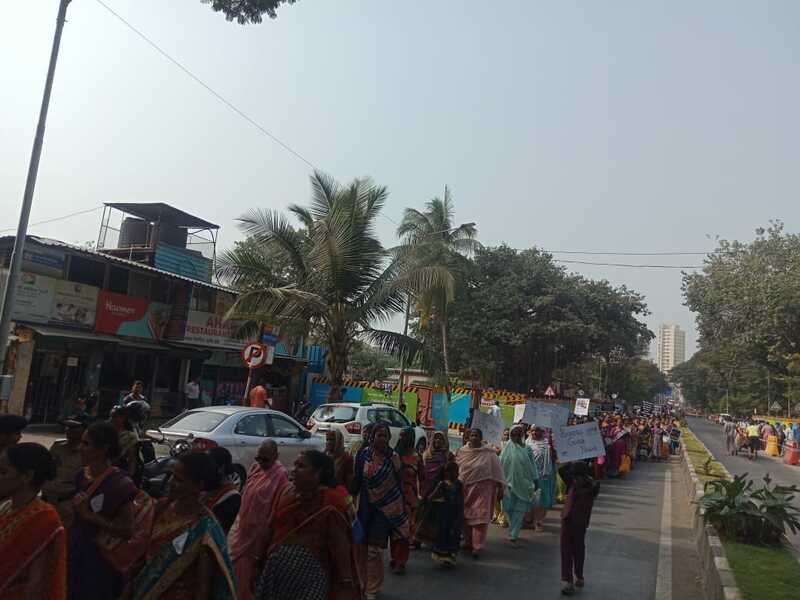 On the 50th day of their ongoing agitation demanding proper rehabilitation, Mahul residents marched to Azad Maidan in Mumbai and occupied it. As the sit-in continues despite threats from the police, the Maharashtra CM still refuses to meet with the protestors. Rohit Pandit and Aabha Joshi report from Azad Maidan, Mumbai. Rohit is one of the young residents of Mahul. Residents of Mahul SRA had given a call for “Chalo Mantralaya” on 15 December, to press for their demands of proper rehabilitation. On this day around 2000 people took out a rally from Karnak Bandar to Azad Maidan, in the center of Mumbai. The plan was to then proceed to the Secretariat and demand a meeting with the CM. Around 6 pm however, the police stopped people from leaving the Maidan by closing the gates. Riot control police were called specifically to control the situation. The police blocked the gate. Outside the gate there were 2 rapid intervention vehicles and one water canon vehicle to control the crowd. After a long discussion with the ACP, the people decided to launch a sit in at the Maidan itself till their demands are met. Mahul residents demand Right to Education for their children. Several children have been sitting in the dharna for 50 days now, demanding proper rehabilitation and decrying the attack on child rights and right to education. Till the time of filing this report, the sit in continues. Wada-pavs are being distributed as dinner, and khichdi as lunch, as people including small children and old people are shivering through the nights out in the open. Washrooms in the maidan are of no use because of unavailability of water. The nights are icy, and more than 4 people have had to be hopitalized because of the cold. 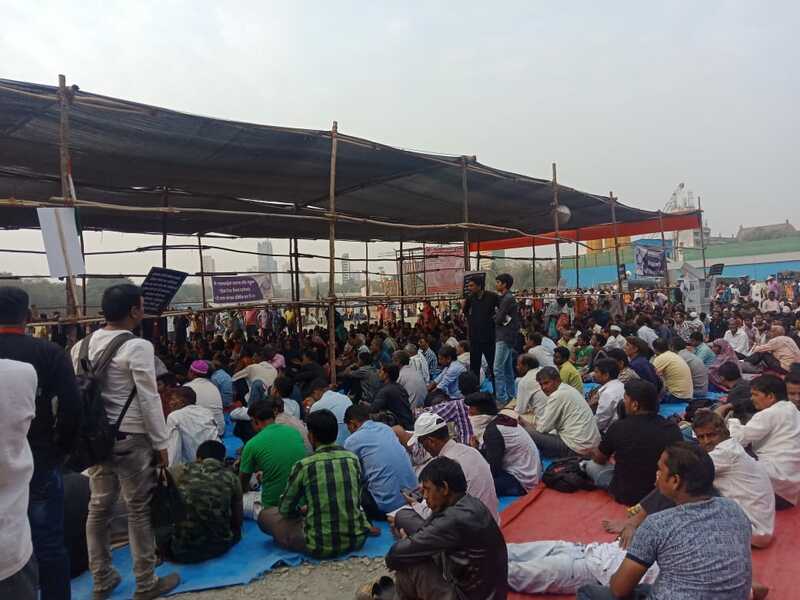 On 16th evening, police made the protestors spend the night in the nearby Chhatrapati Shivaji Terminus Station, citing that rallies were not allowed in the Maidan beyond 8 pm. Around 10 pm, after the negotiations with the police failed, people had to leave the ground and spend the night on Platform No. 18 of CST. Khichdi was served for dinner. There were only 2 washrooms available in the station, and by the next morning the water supply for those washrooms was also stopped. Around 24 organisations working across the city against slum demolition drives came together to share the stage. “The Government does not care about us. This is the 50th day of the protest. They haven’t raised our issue in the Assembly session. We don’t want a Government that does not listen to the issues of its people. They know that they can’t shoot us down since that would become a scandal. They know they can’t bulldoze us because that will become a scandal as well. So they have decided to leave us in Mahul, to die. We will not get up from here. When this Government came to power in Maharashtra, they claimed they’d turn it into Singapore… We will occupy this maidan, make some khichdi for us here, make some small schools for the children, some small centers for women. 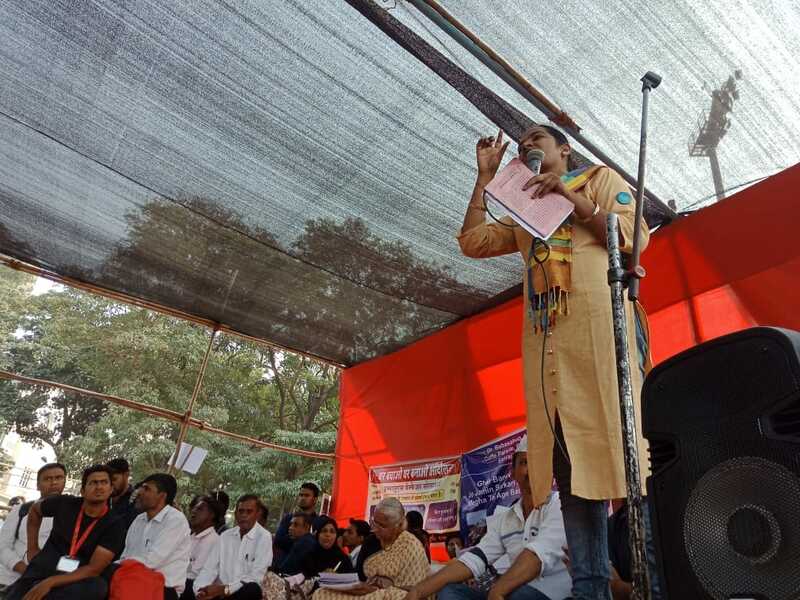 When the punjipatis (capitalists) don’t have limits to occupy our land, why should we?” said Jameela Begum, one of the activists with the Ghar Bachao Ghar Banao Andolan – the group coordinating the struggle of the Mahul residents. People were repeatedly cautioned to vote against the BJP in the upcoming elections. 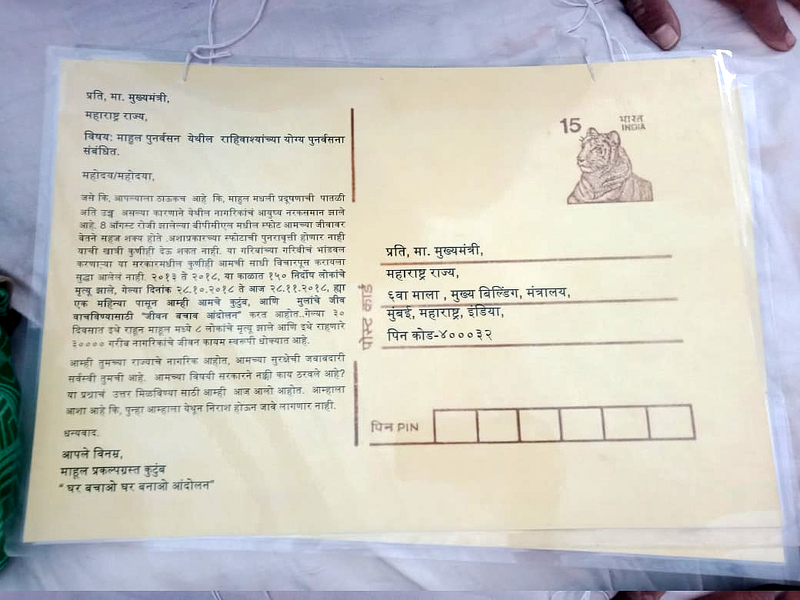 Other organisations like the Bharatiya Seva Naka Kaamgaar that organises toll workers in Thane, Raigadh and Mumbai, also extended their solidarity to the protesting Mahul residents. Among the other organisations present were Mahila Atyachar Virodhi Sangh and Kashtakari Sangathana. The Delhi AAP Government Health Minister also visited the maidan on the 15th, in support of the rally. 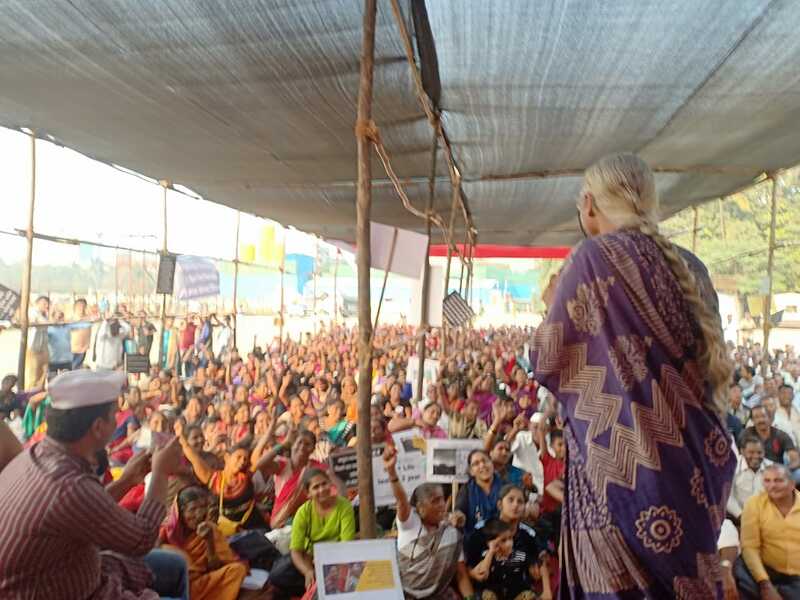 One activist from the Ambujwadi anti-demolition movement demanded property rights for slum residents. “We don’t want your development model. We don’t want your slum rehabilitation (SRA) model. Zameen humaare naam pe kar do. Uspe apna ghar hum khud bana lenge [Give us the rights to our land. We will make our own houses there],” he said. The Mahul residents continue to camp out in the open ground under these harsh winter conditions. “We will not move from here until the Chief Minister talks to us,” they said. 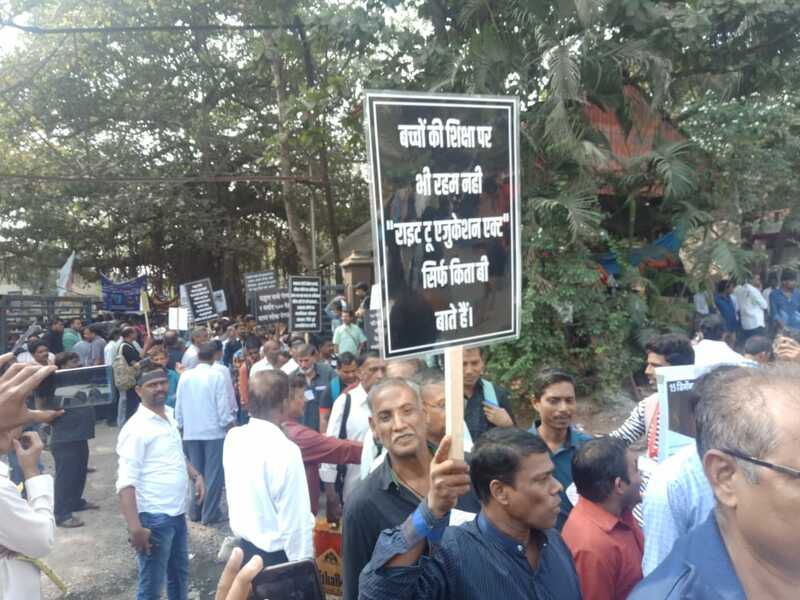 Meanwhile, protestors from another anti-eviction movement in Navi Mumbai, whose land has been forcibly taken over by the Industrial Development Corporation, have declared they are also going to protest today at Azad Maidan. Rohit is a high school student and one of the persons evicted from Vidya Vihar basti and shifted to Mahul. 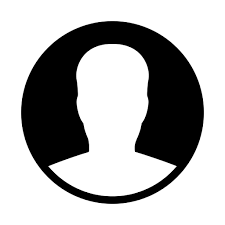 Aabha is a freelance journalist. Photos and videos are courtesy the authors. 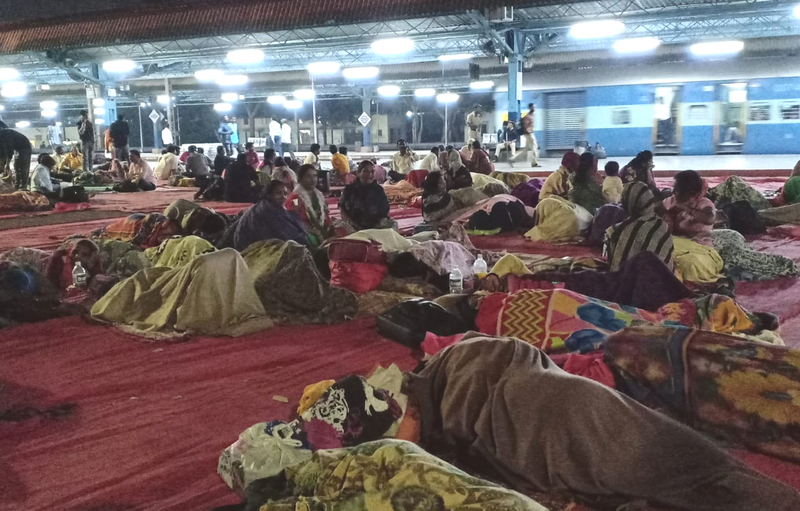 Feature image: Protestors forced to spend nights on the railway platform. We want justice for MAHUL protest people.